We’re one step closer to a John Krasinski/Mr. Fantastic reality after the actor admitted he would “love” to join a Fantastic Four reboot. 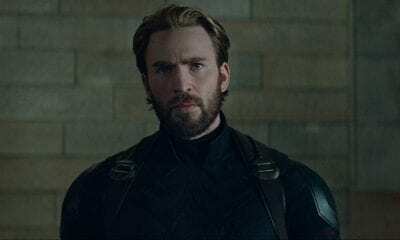 The Office star emerged as the fan favorite for the role after it was confirmed last December that the superhero team would be joining the Marvel Cinematic Universe. There was even a fan mock-up of what he could look like in the suit. 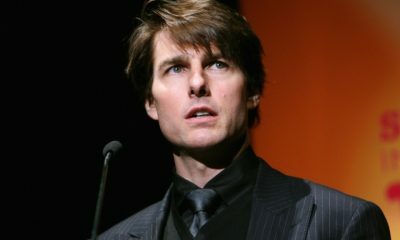 Now, the 38-year-old actor has answered fans about the chances of him playing the role and they won’t be disappointed. While he didn’t read comics as a kid, John insisted he was still a huge superhero fan and would “love” to join the MCU. He joked he didn’t mind who he played since “a lot of these [characters] have been taken” and would say yes to whatever role he was offered. 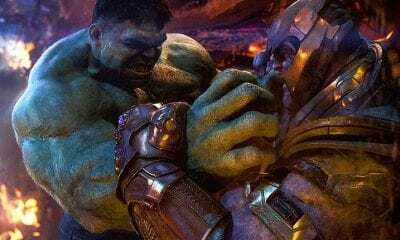 Disney CEO Bob Iger confirmed The Fantastic Four would be integrated into the Marvel Cinematic Universe following their acquisition of 21st Century Fox in December last year. Under Fox, there were three Fantastic Four films, the last being a reboot released in 2015 starring Miles Teller and Kate Mara. John and Emily are no strangers to Marvel. Both were previously considered for roles in 2011’s Captain America: The First Avenger. Krasinski made it to the final few actors in consideration for Captain America before the role went to Chris Evans. Emily reportedly turned down the role of his on-screen lover, Peggy Carter. 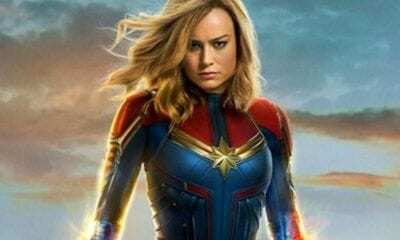 She was also offered the role of the Black Widow in Iron Man 2, but denies being considered to play Captain Marvel/Carol Danvers, a role that went to Brie Larson. It sounds like they’ve been on Marvel’s radar for a while — could Fantastic Four be the movie they’ve been waiting for?